Product categories of Triplex Water Pump, we are specialized manufacturers from China, Triplex Water Pump, High Pressure Triplex Water Pump suppliers/factory, wholesale high-quality products of High Pressure Water Blasters R & D and manufacturing, we have the perfect after-sales service and technical support. Look forward to your cooperation! 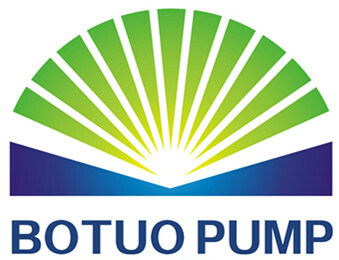 For over 20 years, botuo engineers have developed world-class cleaning and maintenance solutions. we have developed and improved our customized solutions for all sectors of industry and commerce. That is why we are able to provide a range of products ,we did a great job in terms of quality, reliability, and economic efficiency. Our service ensures that our customers always have a contact person at any time and anywhere in the world. botuo cutting tools have an excellent reputation in the construction and demolition industries, and have the ability to cut reinforced concrete, steel or ceramic. In addition, the tools can be applied to the simple dismantling of containers, steel structures and buildings. botuo cutting tools do not generate heat at the cutting edge, are dust-free, and produce low vibration. botuo systems are indispensable when it comes to cleaning within the chemical and manufacturing industries. Many companies rely on our systems to effortlessly remove varnish, paint, resin, and caked debris from containers without leaving residue behind. 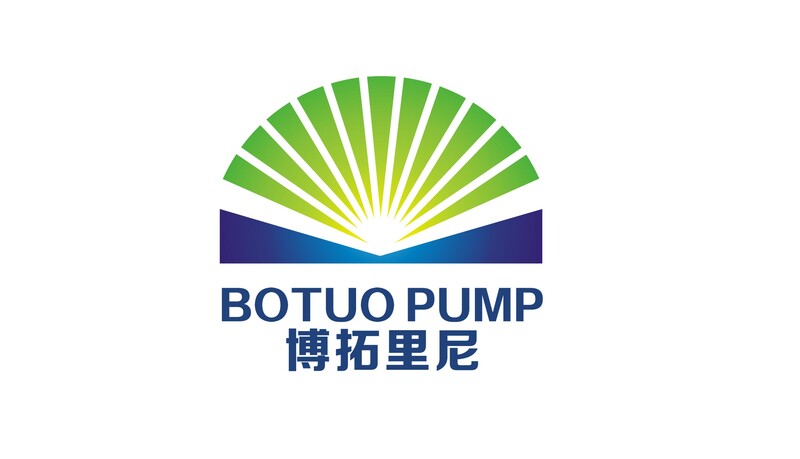 botuo machine are certified as extremely safe products.